Should you worry about high triglycerides? These blood fats can be one of the signs of metabolic syndrome, which increases the risk for having a heart attack or stroke. Doctors are seeing lots of hungry patients these days, and it's not because people don't have enough to eat. Before their appointments, patients are fasting for 9–12 hours because that's the only way to get an accurate lipid profile, the blood test that generates measurements of total cholesterol, "good" HDL cholesterol, and triglycerides. Lipid profiles have become increasingly popular because of the emphasis on lowering "bad" LDL cholesterol, and your LDL level can be calculated from a lipid profile. Doctors have a good handle on HDL. High concentrations are better than low ones. An HDL or higher is associated with a lower risk of heart disease. Levels of 40 and below (50 for women, because their HDL levels tend to run a little higher, on average) may mean you have a higher risk, depending on you LDL level. Until recently, triglycerides tended to get less attention when looking at cardiovascular risk. There's no question that extremely high levels (1,000 mg/dL or more) spell trouble and can lead to acute pancreatitis. But what about treating lower levels of triglycerides? 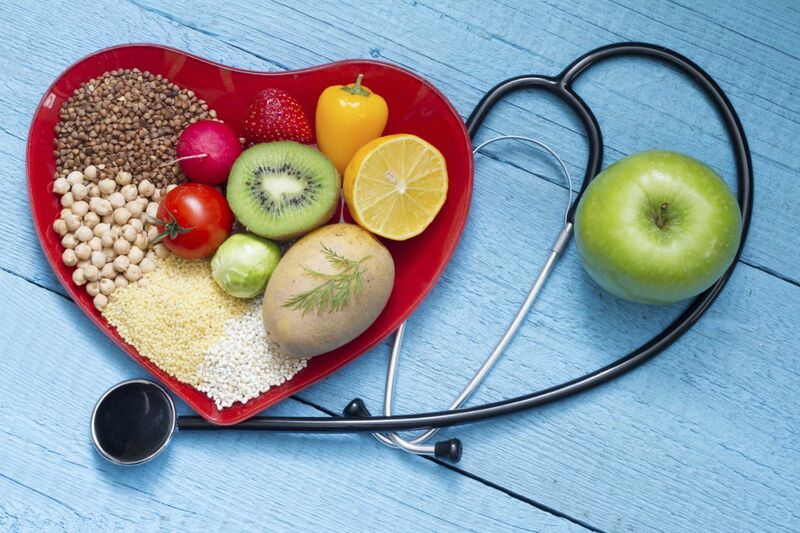 Recent evidence suggests you should work to reduce triglyceride levels of they are higher than normal, especially if you have heart disease or have other risk factors such as diabetes, high blood pressure or smoking. People with metabolic syndrome are several times more likely to have a heart attack or stroke. The risk of eventually developing diabetes is even greater. A syndrome is, by definition, a group of signs and symptoms that occur together because of an underlying condition. For metabolic syndrome, that group includes abdominal obesity (as measured by waistline), high blood pressure, high blood sugar, low HDL cholesterol — and, yes, high triglyceride levels. So as doctors have started to take metabolic syndrome more seriously, they've also started to pay more attention to triglyceride levels as one of its telltale signs. HDL and triglycerides are metabolically connected and are often inversely related: As triglycerides go up, HDL goes down — and vice versa. But that isn't always so. People can have "isolated" high triglycerides without low HDL levels, and research is now showing that high triglycerides are an independent risk factor for cardiovascular disease, no matter what the HDL is. Many of the steps you should take to lower triglycerides are the same ones you should take to protect your heart and health overall. If you're overweight, shed a few pounds. Get regular aerobic exercise (the kind that increases your heart rate). Limit the saturated fats in meat and dairy products. Watch your alcohol intake, even moderate drinking ramps up triglyceride levels. And diet? High-carb/low-fat eating will increase your triglycerides and lower your HDL. If you're taking a statin to lower your LDL, one side benefit may be reduced triglyceride levels. Depending on the dose, statins can lower triglycerides by 20%–40%. The omega-3 fats in fish and fish oil capsules are another triglyceride-lowering option. For a very high triglyceride level, your doctor can prescribe a high-dose omega-3 medication.